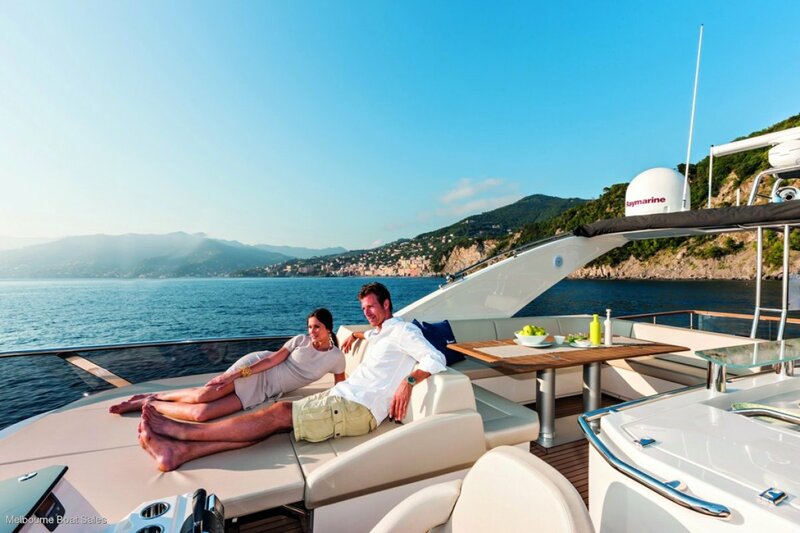 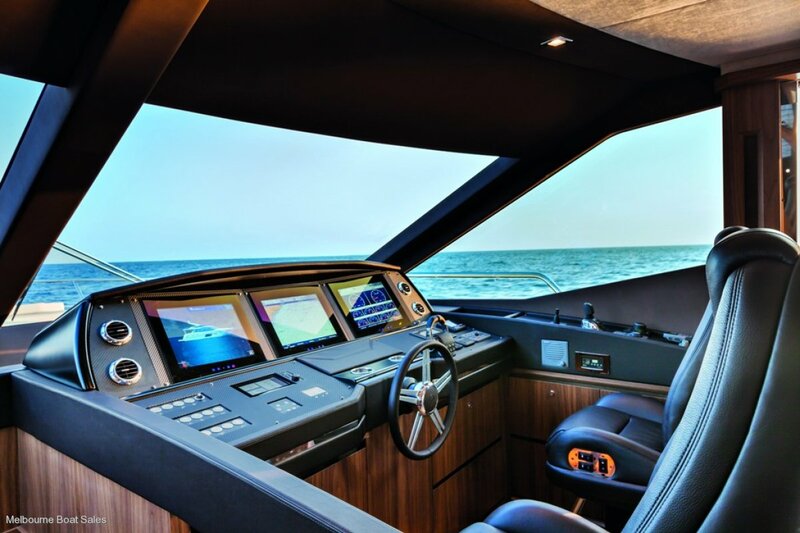 The Absolute 72 Fly launched at the 2012 Cannes Boat Show and was awarded "The Best Layout" and "The Most Innovative Design. " 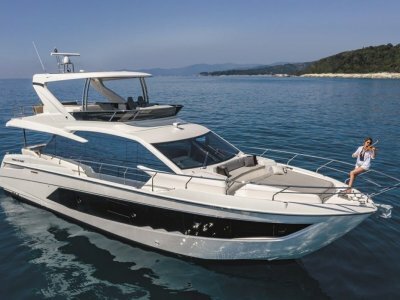 The award winning 72 Fly is built with new technology and innovation to place it in un-chartered territory with respect to its unique design and build methods. 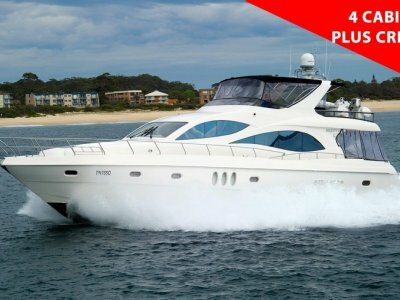 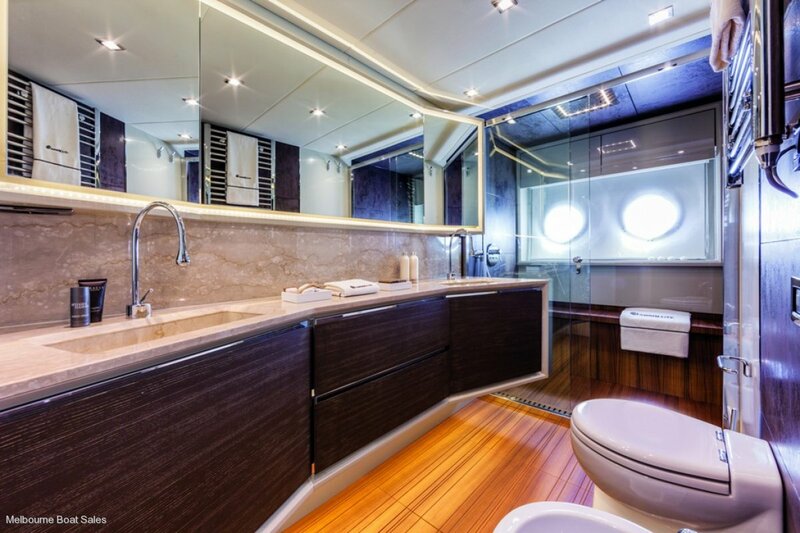 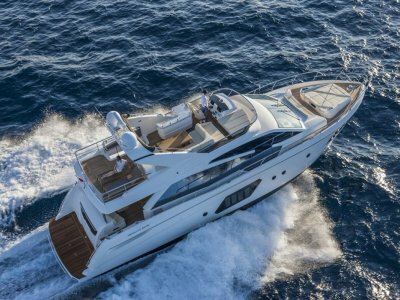 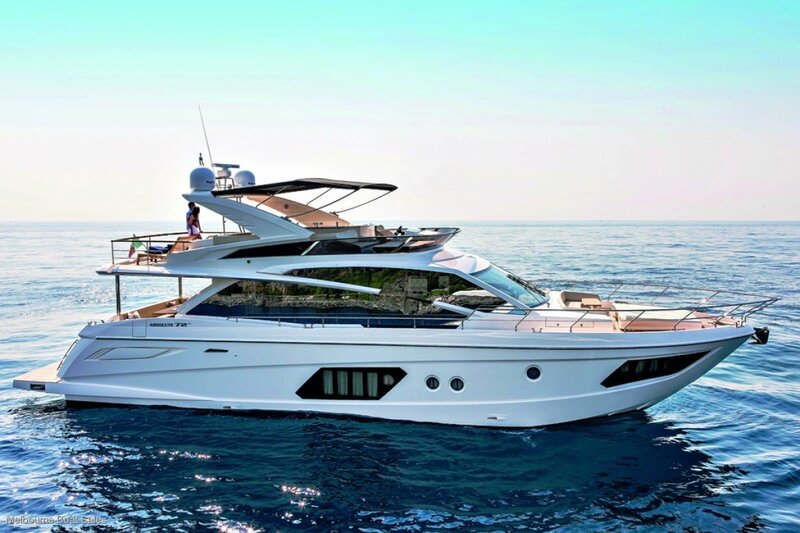 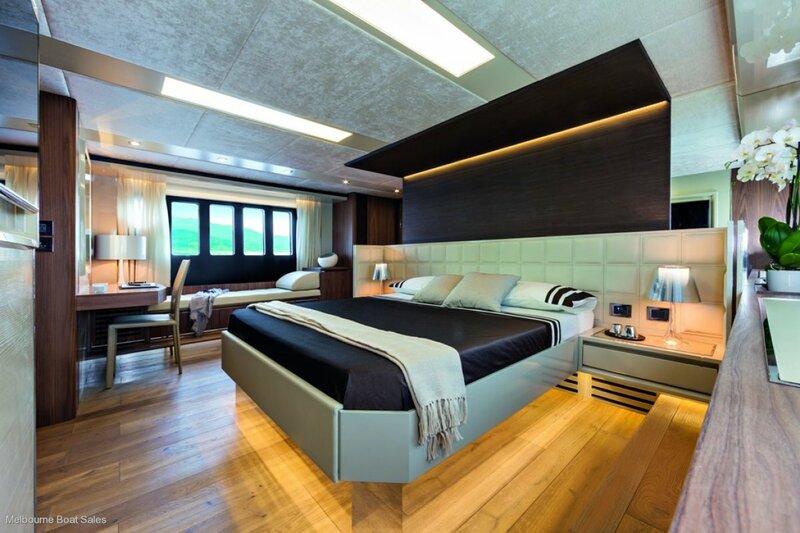 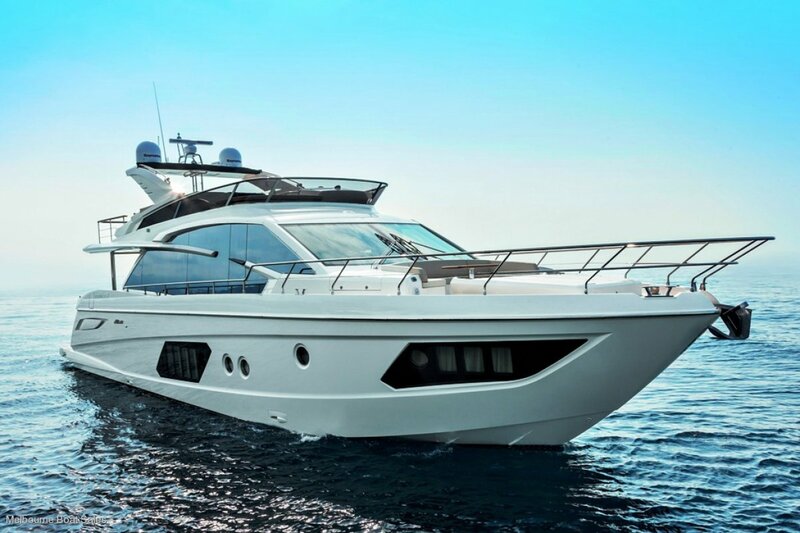 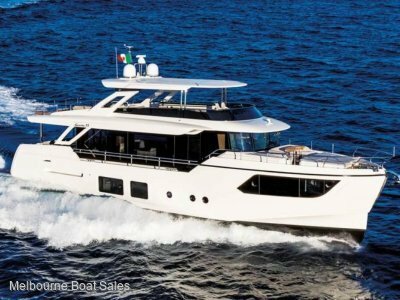 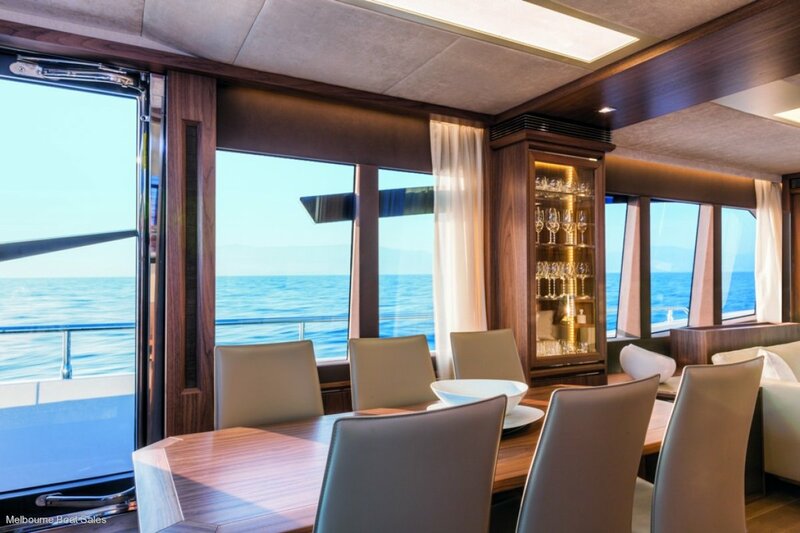 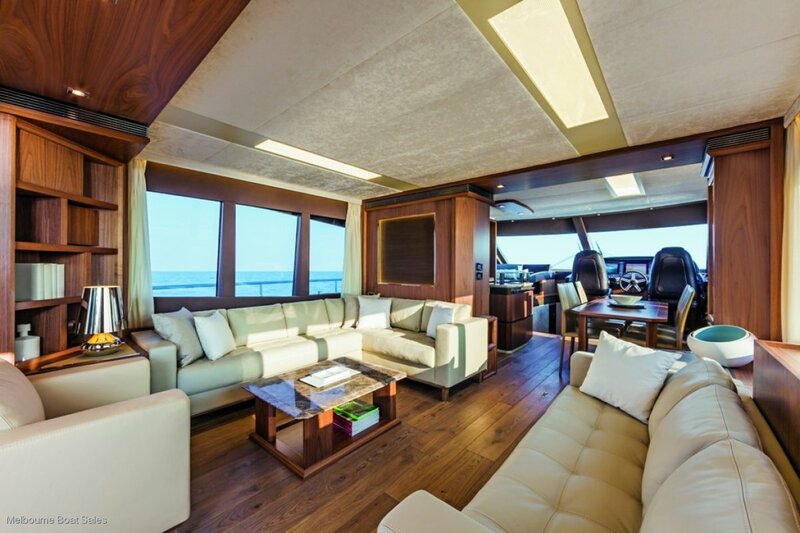 The design lines of the 72 Fly is both aggressive and refined with an unprecedented amount of space and light streaming through the cockpit and below decks. 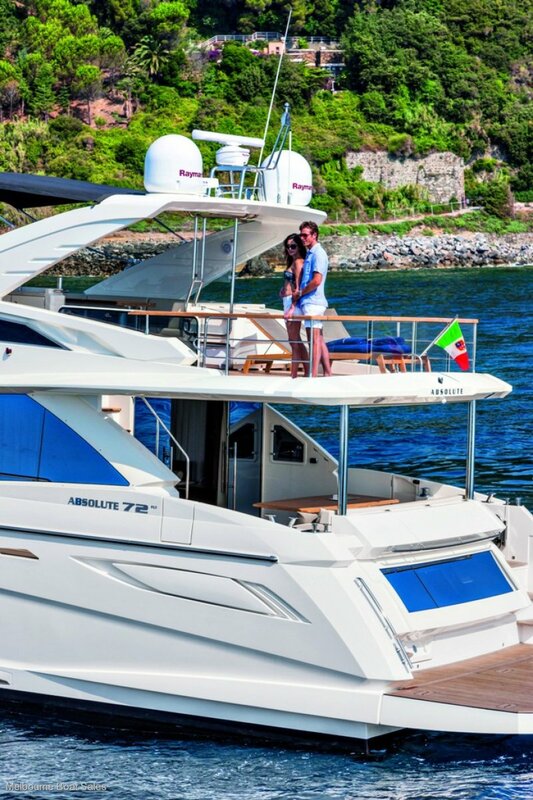 Absolute founders, Angelo Gobbi and Sergio Maggi, have dedicated their lives to developing innovative new techniques, which has allowed them to create an entirely new method in building the hull, deck and superstructure of this magnificent flagship. 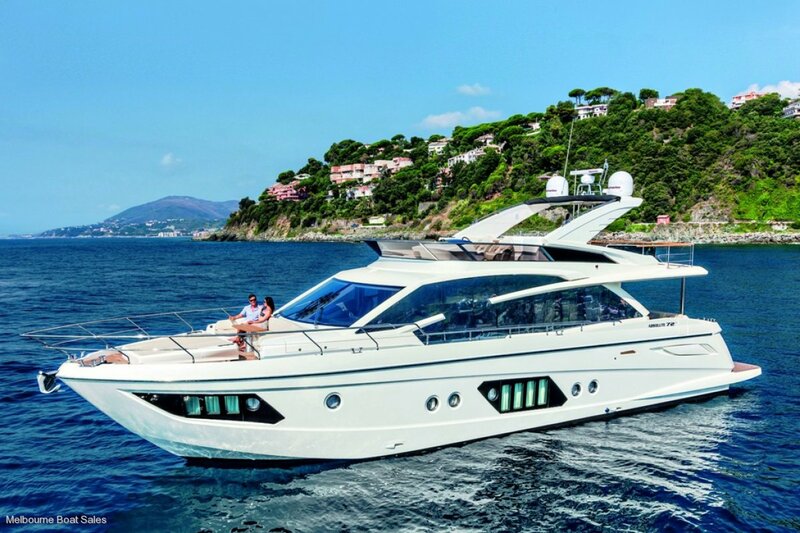 Every 72 Fly is destined to be a unique reflection of its owner due to the customizable features that are available.